We have too many items to list them all. Our headquarters is located in central Texas making us accessible to all of all of Austin, Dallas and San Antonio. 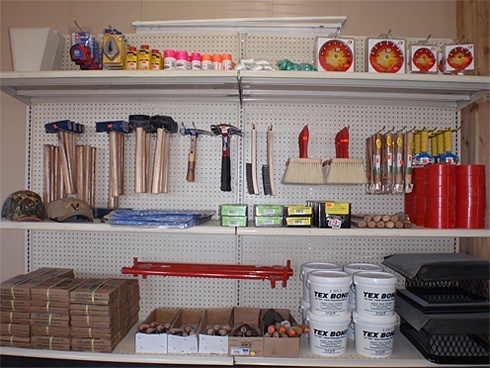 You can rest assured that you will find all of your stone and masonry supplies all in one place.